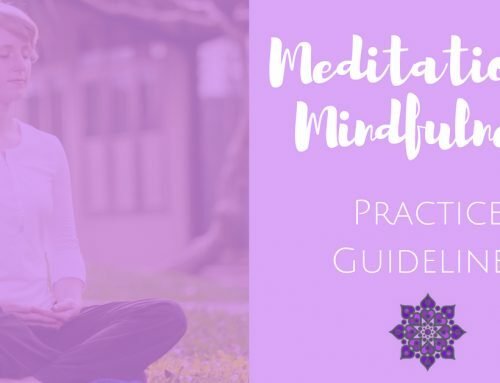 Over the holiday break, when we’re not meeting once a week, it can be really easy to let your practice fall to the wayside. 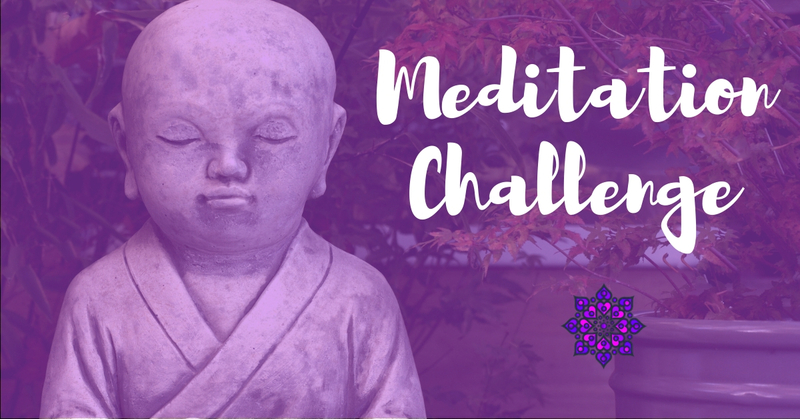 That’s why over new year I like to invite all my attendees to join me for a meditation challenge – and you’re invited! The meditation I’ve chosen for this year comes from Thich Nhat Hanh – The Art of Living (recommended read). 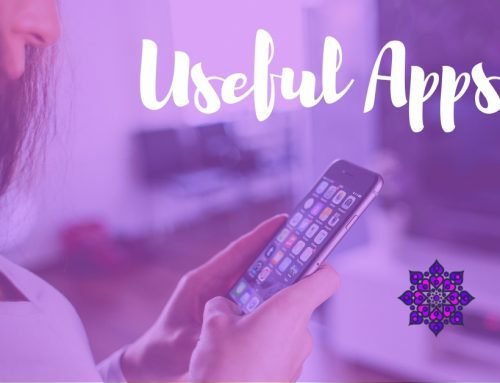 I’ve created an instructional video to help you get started – and I mention that it’s a good idea to schedule your meditation. Whether you commit to 3 mins, 5 mins, 10, 15 or 20 mins – just make that time for you every day to help keep your stress levels at bay over the busy holiday period. I’ll be hanging out in the facebook group over the holidays – and I invite you to meet me there and share your progress. And hey, if you miss a day, or two, or a few – that’s OK. 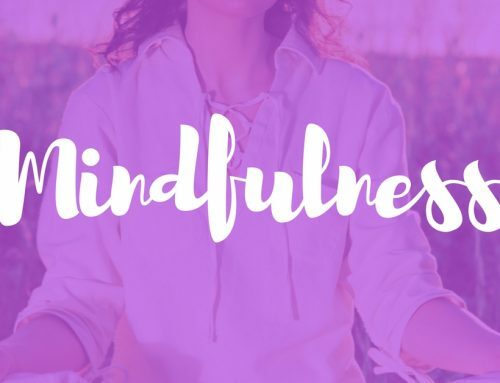 But creating these little breath breaks are a mindful practice of bringing your mind to the present moment – and if you’ve heard anything about mindfulness you’ll know that can help your peace of mind. Just do your best with it – and enjoy the gentle practice.